This shop has been compensated by Collective Bias, Inc. and Walmart Family Mobile. All opinions are mine alone. 1) Cut The Cable – Doesn’t cable TV seem like it costs a lot of money? And don’t you spend most of your time watching Netflix which only costs around $9 a month anyways? See what I’m saying? I don’t see the point in having cable TV when you’re trying to save money. It’s draining for something you don’t use often. If you have a favorite show or two you don’t think you can miss (I’m partial to the Bachelor/Bachelorette) I gauruntee you that a friend of yours has it DVR’d and will let you come over one night and watch it, and a lot of shows post the most recent episodes online for you to watch. 2) Find Free Activities in your Area – It usually only takes a quick google search to find the free activities in your area. In Atlanta there are a ton: movies in the park, concerts, festivals, kids activities, etc. These are a lot of fun and a great way to get out of the house and not spend money! 3) Cut Back On Going Out to Eat– If you’re like us and enjoy going out to eat with friends to socialize and have fun, try cutting it out on random nights where you just don’t feel like cooking. Sure date nights are important for any couple, but focus on date nights in, or packing a picnic and heading to one of the free activities you find going on in your area! Also when you do go out to eat look for coupons. 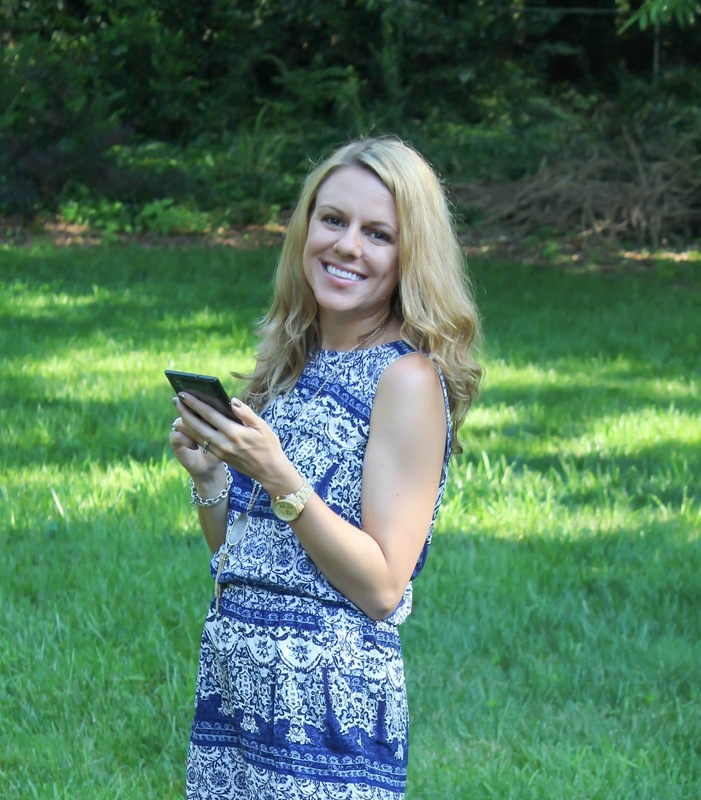 Atlanta has ScoutMob and I’m also impressed by how many restaurants are on there and how easy it is to save some money when we go out! 4) Switch to Walmart Family Mobile – If you don’t have Walmart Family Mobile, you’re probably spending too much on your phone plan! It’s only $29.88* a month for unlimited talk, text and data (up to 1 of 4G LTE data), and I have the ZTE ZMAX and love it! I get great service both at home and on the go. 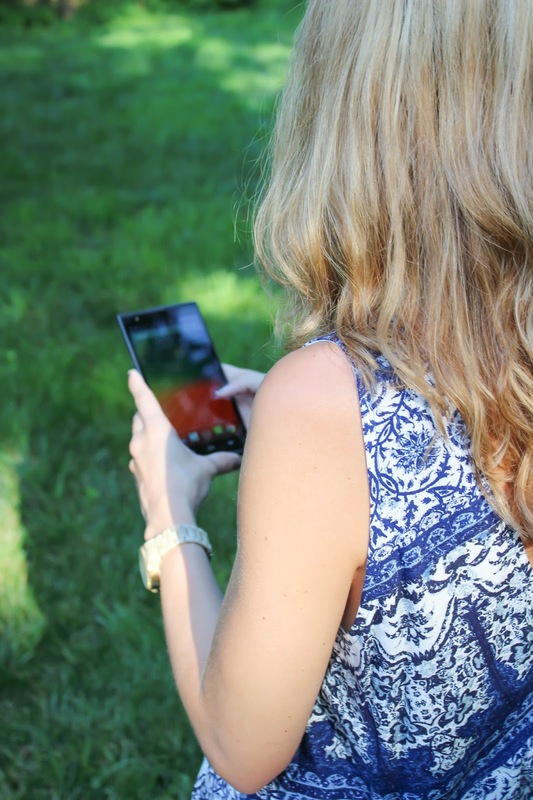 My ZMAX is a great phone – it takes outstanding pictures, which is one of the most important things I look for in a phone, runs every app I need and want, and is the perfect size – it still fits in my hand but is big enough for me to see what’s on the screen! 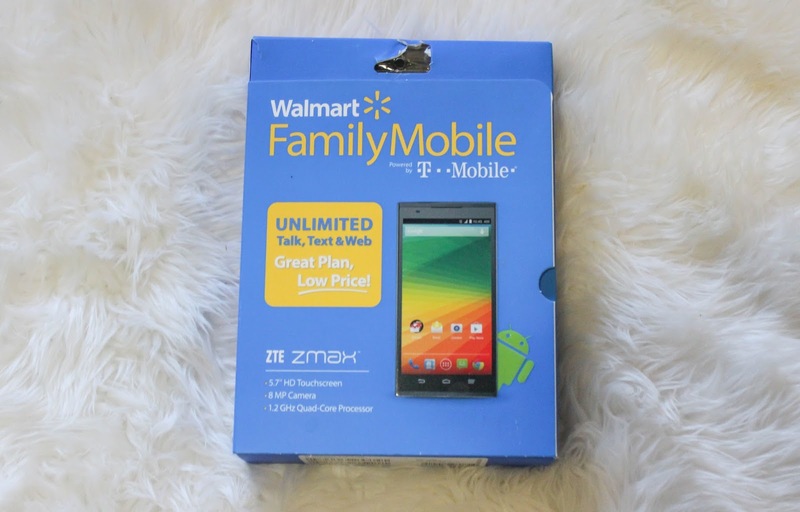 You’ll find Walmart Family Mobile and the ZTE ZMAX in the phone section at Walmart. 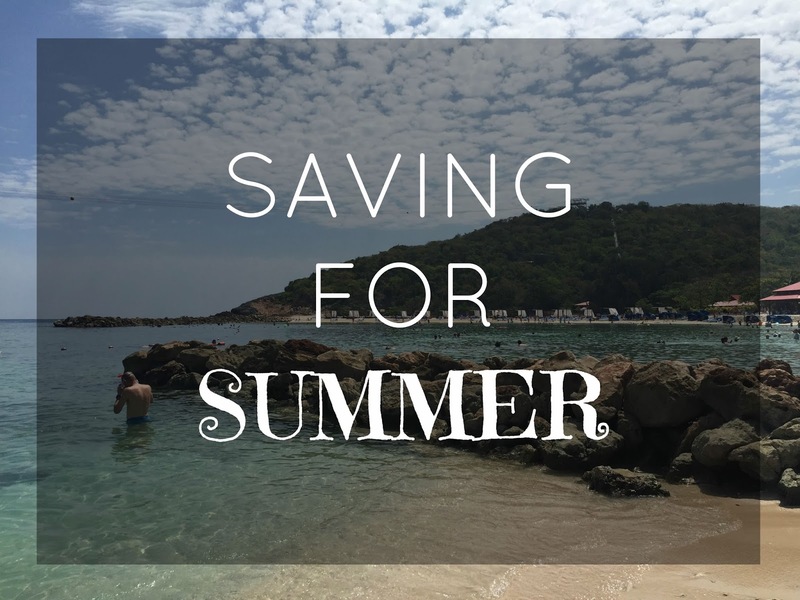 Now you tell me – what are you saving for this Summer? Any fun trips/activities/purchases? Let me know below! subject to change. Please refer to http://cbi.as/ax84 or your local Walmart for current pricing. I definitely need to cut the eating out. It gets so expensive, and it gets to the point it's not even fun anymore. I agree with Aubrey. I need to start cooking more, as food is my biggest expense. And cutting cable is ESSENTIAL if you're on a budget. I cut the cable about a year and a half ago and I haven't missed it since! My boyfriend and I decided to cut cable a few months ago and we are SO glad we did. We now save about $100 each month. I think we will miss it for football season but other than that, we usually end up just using Netflix anyway. Great post Claire! We are slowly working our way toward cutting out cable. It really is an unnecessary expense when there are so many options out there for TV. These are all great tips! Eating out is our number one expense that we need to work on! These are some great tips! We actually never even got cable! Haha. We stick to Netflix when we're feeling like a movie night, but that's it! We don't have cable anymore either. We do netflix, hulu plus, and sling. It's more than enough TV for us. I wish we could switch phone plans, but living in the boonies, nothing but At&T and verizon work out where we are.